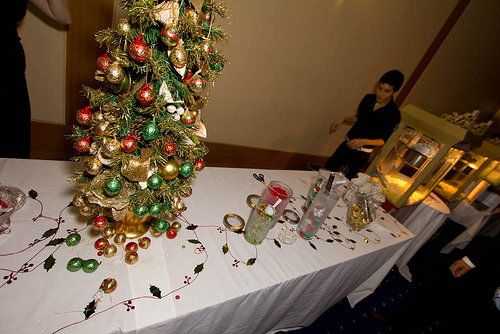 The 123Dentist Community Dentist Network Celebrates Christmas in Style! 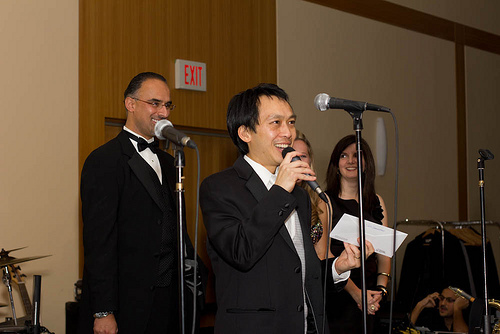 Held on December 3rd at the Sheraton Wall Centre in Downtown Vancouver , the 123Dentist Community Dentist Network Christmas Party was a great opportunity for our Vancouver dentists, dental assistants and staff to trade their scrubs for tuxedos or cocktail dresses and raise a toast to the New Year while celebrating 2011’s successes. 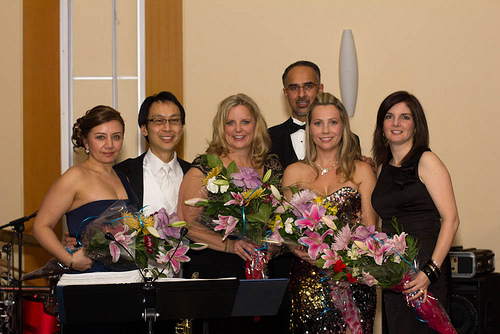 The celebration featured a candy bar, a live band, and MCing talent by 123Dentist.com’s own Dr. Ed Wong from South Point Dental Centre. 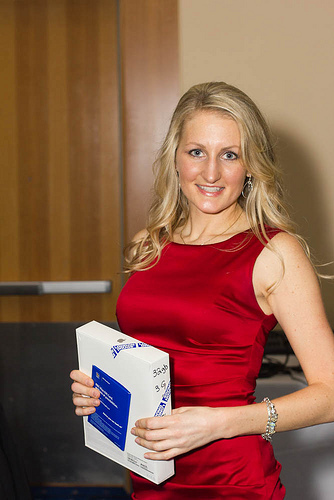 The highlight of the evening had to be the “Star Employee Awards”, presenting winners from each 123Dentist Community Dentist Network dental clinic with gift certificates, bouquets, and popular items such as tickets to the Vancouver Canucks donated by Vancouver Marketing Agency CastleCS. One lucky Star Employee won an iPad donated by the Rob Martin IT Group in a random draw and several other lucky guests won VISA gift cards donated by CanPages. 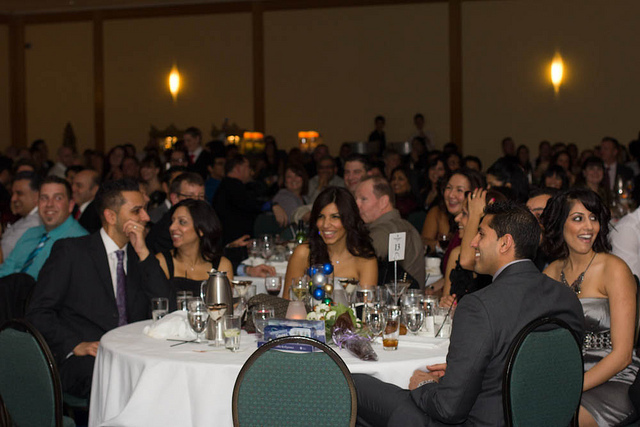 Above all, the 123Dentist Community Dentist Network emphasizes social responsibility and our Christmas Party was no exception. Members made donations to the Food Bank and took the opportunity to discuss new dental techniques and innovations with fellow oral health professionals. Thank you for such a wonderful evening!